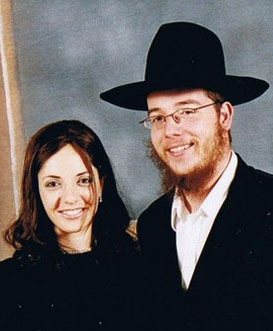 The young son of a rabbi and his wife who were murdered by Islamist militants in an attack on the Indian city of Mumbai in 2008 is returning to India this week for the first time since his parents’ death. 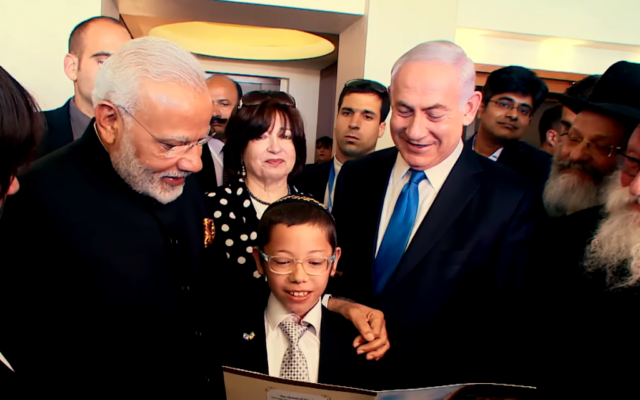 Moshe Holtzberg, who was one year old when gunmen killed his mum and dad, Chabad-Lubavitch emissaries Rabbi Gavriel and Rivka Holtzberg, went to India with Israeli Prime Minister Benjamin Netanyahu to help open a memorial in their honour. On Thursday, yeshiva student Moshe, 12, is due to unveil a plaque honouring his parents at Nariman House, the building housing the Chabad centre, which was attacked by two Islamist gunmen in November 2008. His American parents, who were from Brooklyn, were among six residents killed by the attackers, as commandos stormed the building from the roof, in a series of coordinated attack. His mother was six months pregnant at the time. The plaque will now serve as the cornerstone for the Living Memorial. Organisers say it is “designed to educate and inspire people of all backgrounds to act for the betterment of themselves, their communities and the world”. 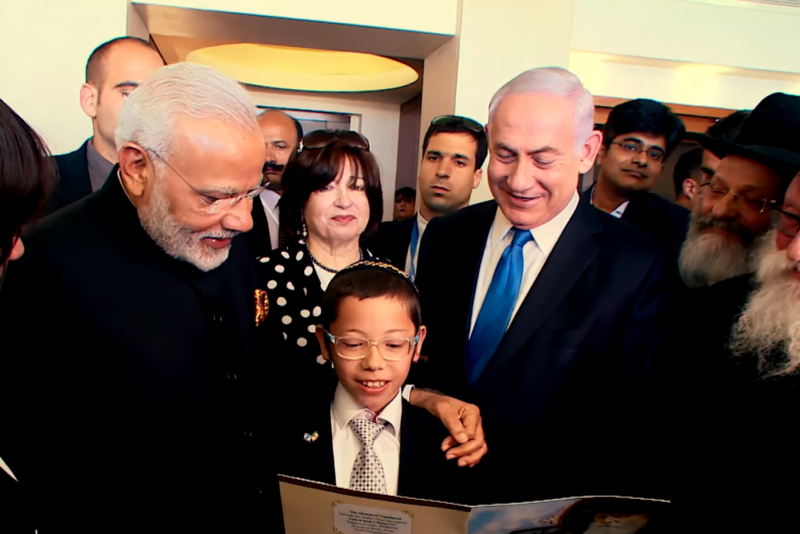 The Memorial will include the apartment where the Holtzbergs lived, the floor where most of the murders occurred, and a reflection garden on the top floor, from where one can see the sites of the other terror attacks that swept through Mumbai. Nariman House reopened in 2014 and the current serving co-director, Rabbi Israel Kozlovsky, said the Living Memorial “is designed to show how every individual has the ability and responsibility to make the world a better place”.